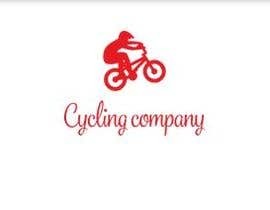 I need two designs for cycling related items. 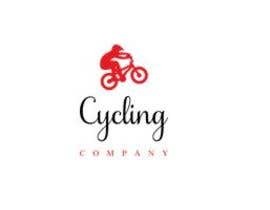 The first design is for a road cyclist. 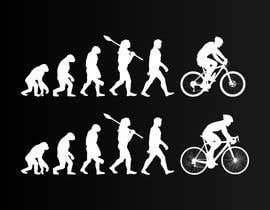 It shows the evolution and at the end needs to have a ROAD CYCLIST silhouette. 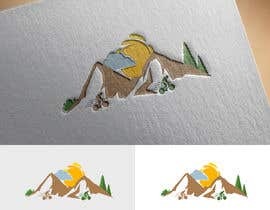 The second design is going to be the same human evolution but with a MOUNTAIN BIKER. Please see pictures attached to reference the differences between a road and mountain cyclist.